Desert Island Discs: “When The Roses Bloom Again” by Laura Cantrell (2002) | Name-Brand Ketchup. I’ve banged on several times about the state of “commercial compromise,” as Michael Sandlin describes it, that “new”/”pop” country music currently endures. It would seem that a colossal roots revival is what it will take to redeem its authenticity, one that I don’t see on the horizon just yet. 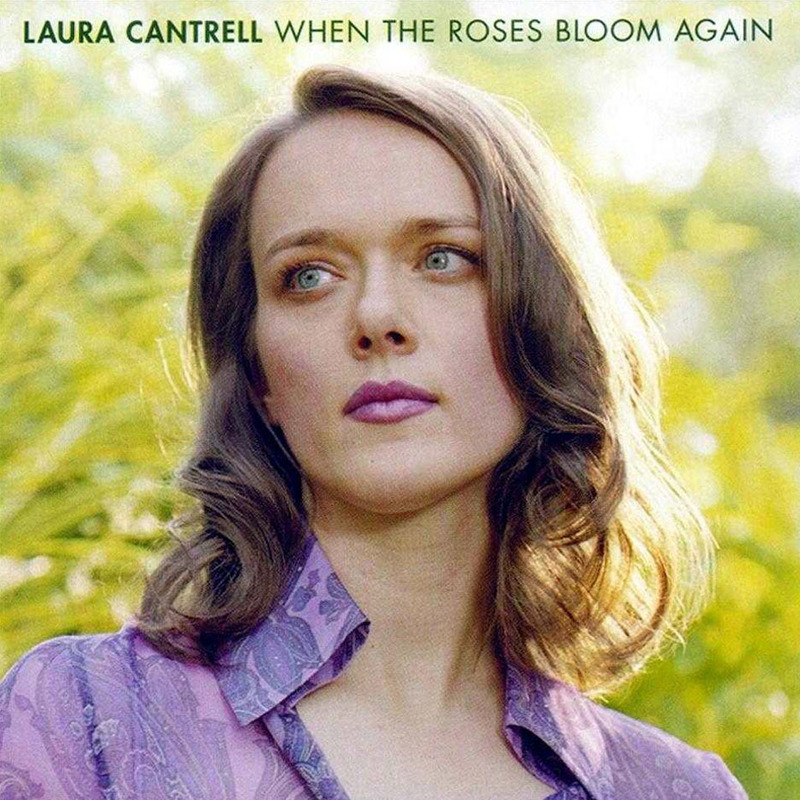 But this album is a confident step in the right direction: “When The Roses Bloom Again” by Laura Cantrell. I first heard Laura on a song from her first album, “Not The Tremblin’ Kind.” The song was “Little Bit Of You,” which I’ve featured elsewhere on this blog. My initial thought from the first album was that she put me in mind of Nanci Griffith and Emmylou Harris, two of my favorite “new traditionalists.” As it played along, though, I also heard a great similarity to Norah Jones and Aimee Mann. I was reluctant to pick up this, her second album, fearing there would be no way it could live up to the standards set by the first. Was I wrong. “When The Roses Bloom Again” took everything that was great about its predecessor, and made it greater. Born in Nashville, Laura set off to New York to attend Columbia College. While pursuing an impressive career in banking she hosted a radio show for thirteen years, “The Radio Thrift Shop,” on community radio station WFMU in Jersey City. This led to two years hosting a show on BBC Radio Scotland, which led to performing, which led to recording, which led to touring. And in more recent years, Laura’s been a contributor to The New York Times and Vanity Fair. Laura is an archivist, a new traditionalist, and a song interpreter with genuine love and respect for the greats of country. It’s almost impossible to rank any one song over another, but here are some of the most memorable. Won’t you tell me how to do it? Is happiness your main consideration? Laura Cantrell is one of the best things to happen to country music in years. “When The Roses Bloom Again” is a great place to start to discover her awesome and heartfelt songs. A Desert Island Disc to be sure.